I thought that was proven to be a fake UFO in a disco. There ARE pictures out there. We should be seeing more of them! (We all KNOW that stuff CAN be faked). 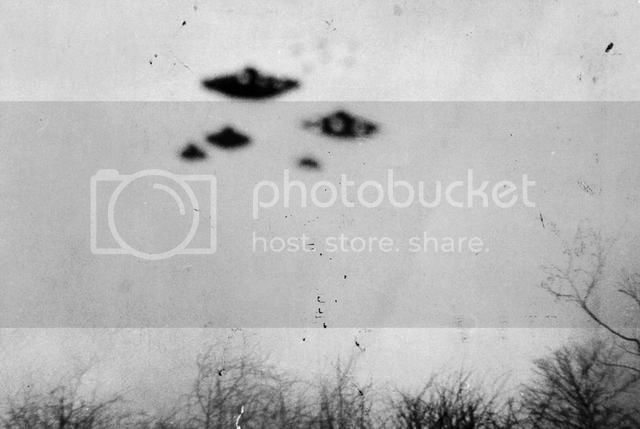 Why do you suppose all the early UFO photos looked the same? 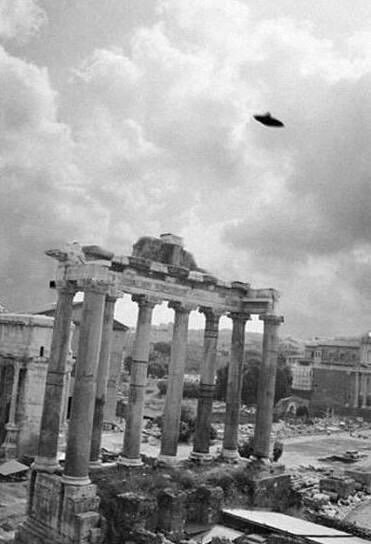 Was there only one type of UFO showing up back then? Back in the 50s and 60s they were pretty much all flying saucers. Why was I signed in on my other account? Does anybody ever see "flying saucers" anymore? Now there seems to be all sorts of weird stuff except flying saucers. 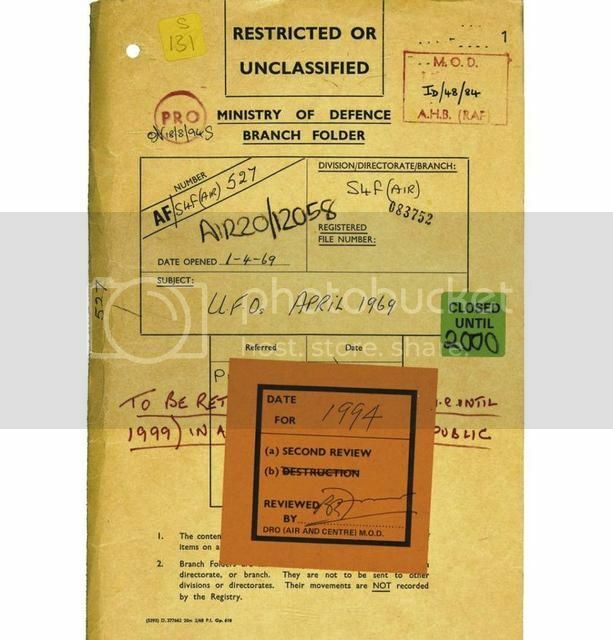 In 1952, the Air Ministry, which oversaw the United Kingdom’s Royal Air Force, decided the time was right to open a special unit for the investigation of unidentified flying objects or UFOs. The previous year, the Ministry of Defence had established a Flying Saucer Worker Party, tasked with producing a secret intelligence report on UFOs. The report concluded that all UK-based sightings could be explained away as non-extraordinary phenomena: hoaxes, hallucinations, and natural occurrences. But the Air Ministry’s UFO unit was formed to handle the sheer volume of reported sightings by military personnel and members of the public — because the sightings simply would not stop. In 2008, more than 50 years after the unit was established in the attic room of the Hotel Metropole in central London, those case files became a matter of public record. In fact, they’re available on the British National Archives website. UFO Drawings From the National Archives (Four Corners Irregulars No. 2) is a small compendium detailing a number of the more credible (or incredible, as the case may be) reported sightings over the decades. Author David Clarke is a real-life Fox Mulder (the central character on The X-Files TV series) who works in Sheffield Hallam University’s journalism department. His bio states that his interests are in “investigative journalism, contemporary legends, and rumors.” But Clarke is no crank. He was a leading consultant for the National Archives release of the UFO files, for which he pushed via Britain’s Freedom of Information Act. 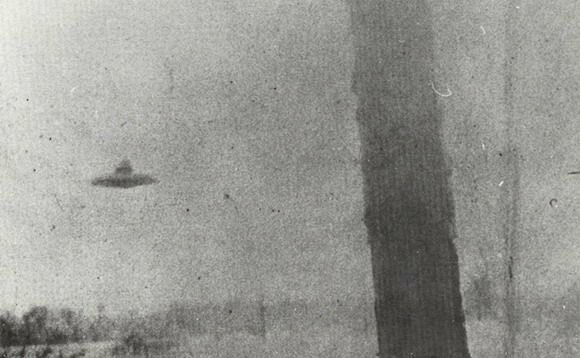 He is also noncommittal when it comes to the subject of UFOs, simply presenting the cases — at times in rather dry fashion — and letting readers make up their own minds. UFO Drawings is not like an exhibition catalogue. The drawings represent witnesses’ attempts to describe their encounters. They range from only a handful with some artistic merit (because the witnesses happened to be artists) to crude line drawings and quickly rendered impressions that are sometimes less compelling than the narratives that accompany them. The latter type of drawings predominate. 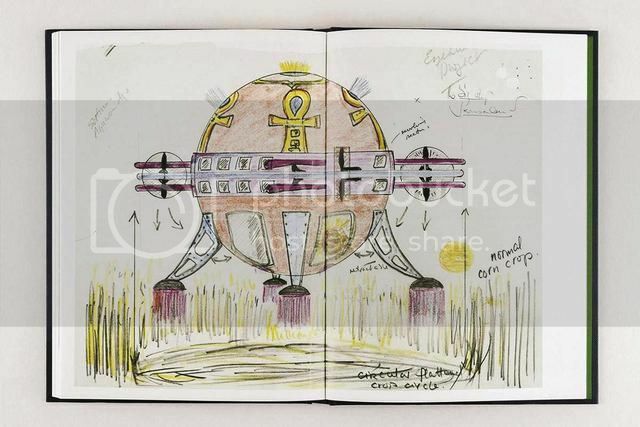 “Viewed from a purely aesthetic viewpoint, sketches of UFOs made by schoolchildren or policemen might appear naïve or worthless,” Clarke writes, noting the the lack of artistic sophistication accompanying most of the book’s illustrations. “But as visual evidence of unusual sightings that are deeply meaningful and significant to those individuals who have seen UFOs, they are uniquely valuable historical documents in their own right, and shed light on how the events and popular culture of the age imprinted on people’s imaginations.” The visual record in the National Archives is primarily made up of drawings — there is a dearth of photographic evidence, and for that reason only a few images accompany the book. 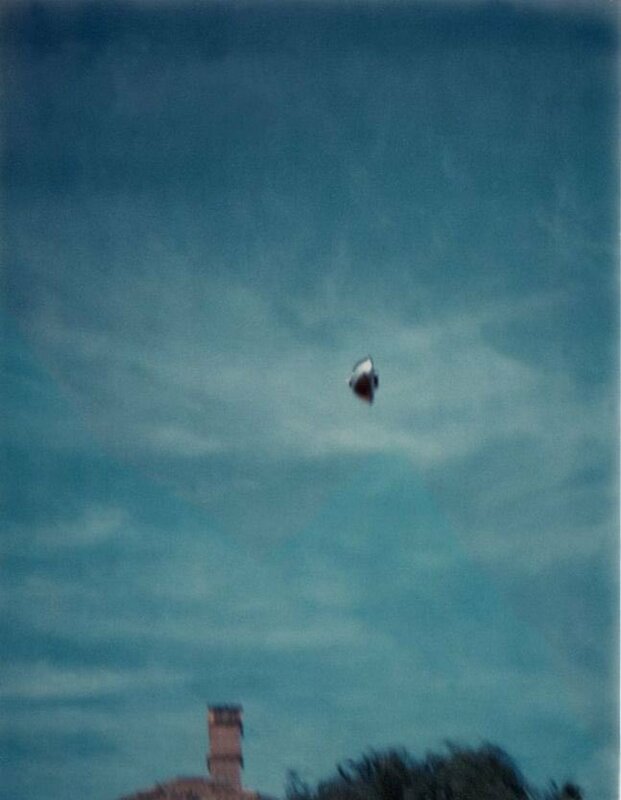 The reason for the lack of credible photographs, Clarke suggests, is that most UFO images are anomalous and prove to be explainable by other phenomena such as double exposures, tricks of the light, and reflections in camera lenses. What is remarkable about the drawings is that there is no real consistency to what the UFOs look like, except for a few basic shapes. Aside from a lot of discs and saucers, the UFOs vary in appearance: V-shapes, triangles, orbs, ovals, cigar shapes, and crosses, to name a few. “In 1971, the Oxford-based UFO group Contact UK produced a report that acknowledged the ‘almost bewildering variety’ of UFO shapes,” he writes. And he cites the report as suggesting this multitude of types allows for the possibility that “two or more quite different races of UFOnauts are currently visiting Earth ... .” But when it comes to reported UFO behavior, weird is the order of the day. They are silent, hovering in mid-air, darting off at super high speeds, maneuvering in ways no conventional aircraft can, lit by multicolored lights and masking themselves as though by camouflage. 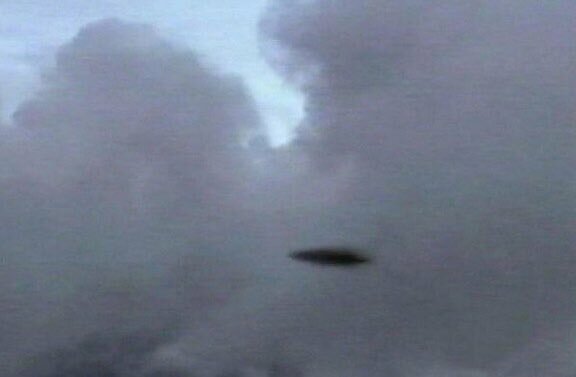 These sightings are inexplicable as some anomaly of weather or manmade object. In fact, reports that mention a particular place and time where sightings were often assumed to be the result of military aircraft operations sometimes reveal, upon investigation, that no military maneuvers were ever recorded in the area. One particularly interesting case involved a 1977 sighting by a number of schoolchildren in Macclesfield, England, who were later separated and asked to draw what they had seen. Individually, they provided remarkably consistent images. 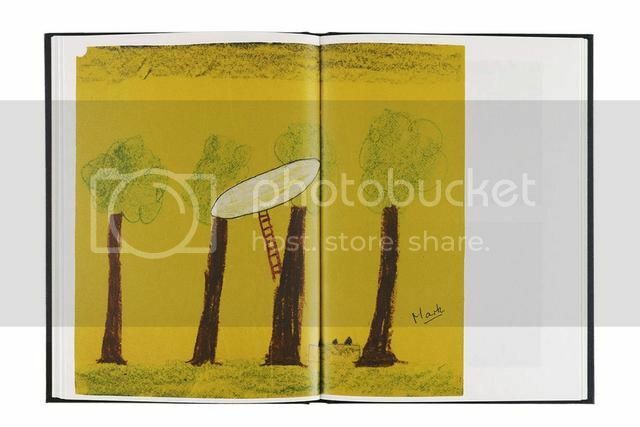 Another incident, presented without author commentary, is a controversial one involving a boy who, in 1962, faked a blurry UFO photograph by first painting the flying saucers on a pane of glass. For years, many people believed the image was genuine, until he later confessed. But in 1997, he retracted that claim, stating that the hoax itself was a hoax and the image was actually real. He pretended it wasn’t, he claimed, to avoid unwanted media attention. It wasn’t the last time the man would present photographic evidence of UFOs to the MoD, but it’s up to the reader to decide if, in light of the possible hoax, any other evidence he sent to them can be given any credence. Clarke gives no evidence of coverups and avoids speculation. He suggests that certain sightings were never given proper investigations simply because of lack of funding, manpower, and the fact that most cases had rational explanations. 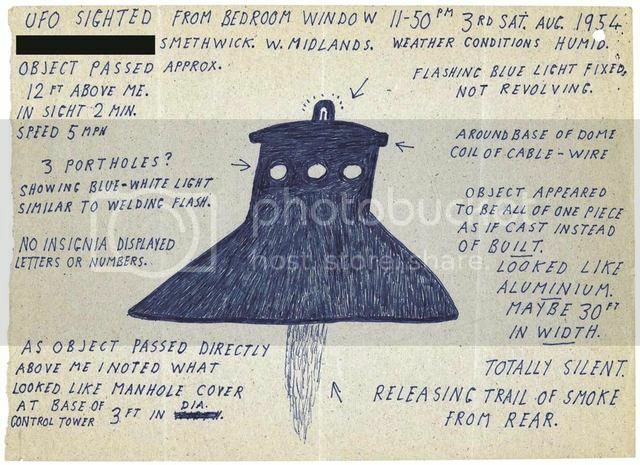 One compelling case that was actually investigated involved a 1967 sighting in Dorset, wherein the witness was able to describe and draw the craft in detail. But in the end, even his sighting was passed off as a vivid waking dream. Another case involving a vision of UFOs from Saturn that a man claimed to have received telepathically seems more likely the result of a disturbed mind. This pic is legit. Look at my avatar . it is another one at the same time. The cameraman got several. Read his story. 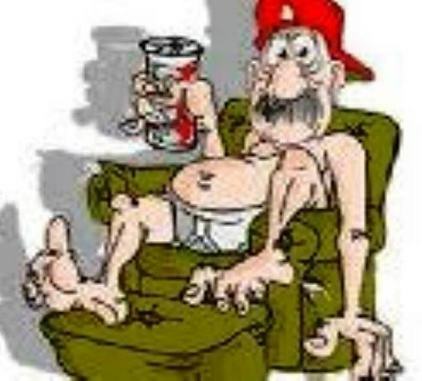 He is probably not living any longer. this is one of five photos. the one on my avatar is what I witnessed . Jokelly, whatwouldyousuggest, jojustjo we have so much in common. 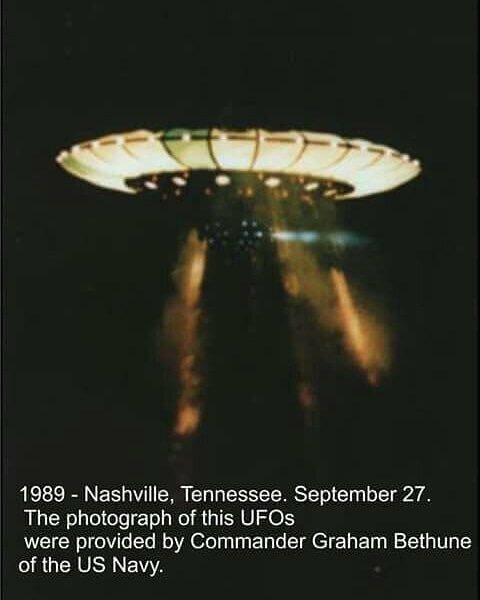 But why, now that photography is better and everyone has a cell phone camera in hand...are we seeing no UFO pictures? Nothing in the last few years and people are more open minded and certainly more armed for the picture taking experience..the last big to do was the Arizona flap when so many people saw and took pictures I think. Either they've lost interest, someone warned them off or they're really really camera shy. I just find it curious. 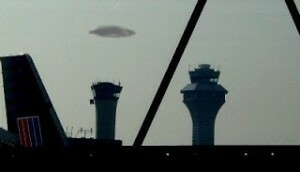 The way that this “ufo” is blurry in contrast to everything else.... is often how “they” appear. And also one answer to Jo’s question above the last post. 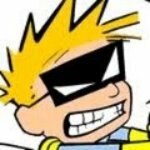 Easy to dismiss a “blurry spot” in a picture. That's a cool pic...wonder how science explains it. Come on, one of you scientific types! Explain the visual spectrum of light or how this appears like this!? 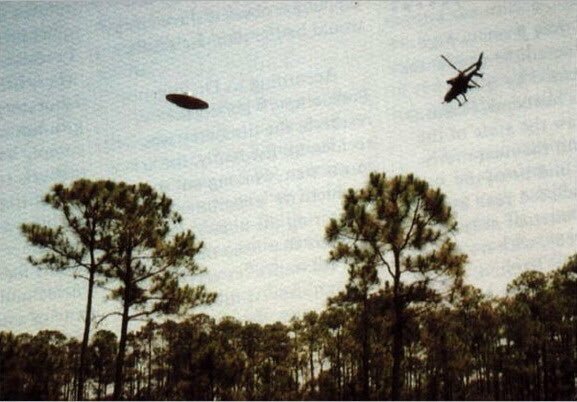 Florida, USA 1996 —Its well know in the ufo community that black helicopters or military jets are often seen during or right after a sighting. and if you haven't read it yet (I'd say most people here would be interested) you should. He's not a professional writer so he gets caught up in the structure of meetings with brass and adding things that make it kind of windy but he's saying some interesting stuff. That they knew (know)..meaning important government big wigs and military...that there were intelligent races from Alpha Centauri and about 6 other directions and were scrambling for effective ways to communicate..because they figured some of them might be hostile and they were worried for the planet. They knew we couldn't compete with them on any level and that we couldn't prevent anything they wanted to do. It was believed that some controlling group of aliens did operate and control some sixty stars in our sector of the galaxy. At one point they 'drafted' Jaques Vallee because he seemed the best authority to them. From him they gleaned that he had information about some governing body or federation of planets that helped control the extraterrestrial people of rogue planets from preying on others. He told them that they operate much like 'kings and queens' and that they communicate internally and different from us. That's about where I'm at in the book right now..at the moment I'm going...uhhh..because they haven't mentioned Jacques Vallee's core belief...that most aliens are dimensional and that time and space play a larger role than we have the means of understanding. Time travel, bending of space..some of the old science fiction writers were probably more psychic than story teller. Anyway...I'll be interested to see where it goes. Looks very cool. I'm thinking it has something to do with the moonlight. In one of the photos the green thingy was in a cloud directly under the moonlight and light from the green thingy was shining directly away from the moon. May ice crystals in the clouds are refracting the moonlight and giving it that weird green color. The seemed to have changed through the decades. In the 40s and 50s lots of "flying saucers" then they became more cigar shaped and recently lots of triangles. 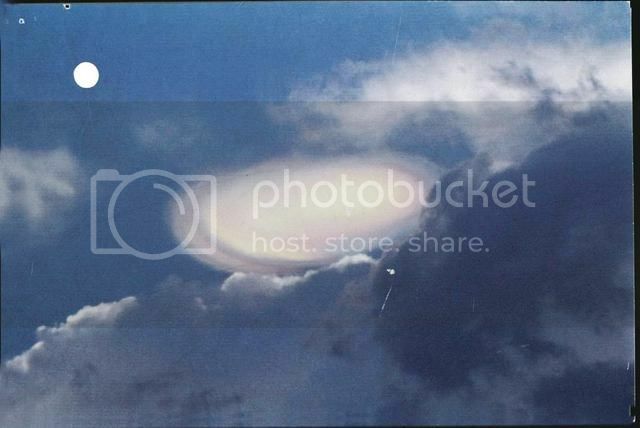 They also appear to be hiding more amongst the clouds or imitating stars or airplanes. Maybe as our technology has gotten better they have had to make changes to their craft to keep us from shooting them down. They're being more cautious, trying to not provoke us into blowing stuff (including ourselves) up. 2nd vid: trying to see what the “square thing” is on the mountain at 1:52.